A large number of the Nigerian students enter into the university without first finding out what they actual want or their mission in Life . 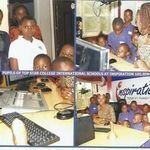 High School Skill Club of Entrepreneurs is a platform for skill acquisition for Nigerians Students who are preparing to enter into the university or that have graduated from university.Our goal is to help every young people to have a Skill that is sustainable to help reduce the rate of unemployment among Nigerian graduates.We aims to create groups of same career aspirants in high schools . THE PURPOSE / OBJECTIVES OF HIGH SCHOOL SKILLS CLUB OF ENTREPRENEURS. The primary objectives of High school Skills Club of Entrepreneurs is to produce More and enhanced entrepreneurs , who would from high school Identify the problems in line with 17 SGDs and Discovered how their career fit- in solving them.This will add value to the global economic growth and decent jobs which is the 8th goal of SGDs while preparing entrepreneurs who will achieved all other goals. This Clubs will help students make mental shift to Independence earlier such that the motivating factor for their chosen course careers would be born from a discovered problems and passion to solved them with the information and skills they get from the club and the university. Vocational skills such as furniture making, paint making, digital skills (ICT), fashions and designs, Auto machine,Baking and Pastries.Decorating and renting, Entrepreneurship training , Mentoring , pitching of Ideas etc. 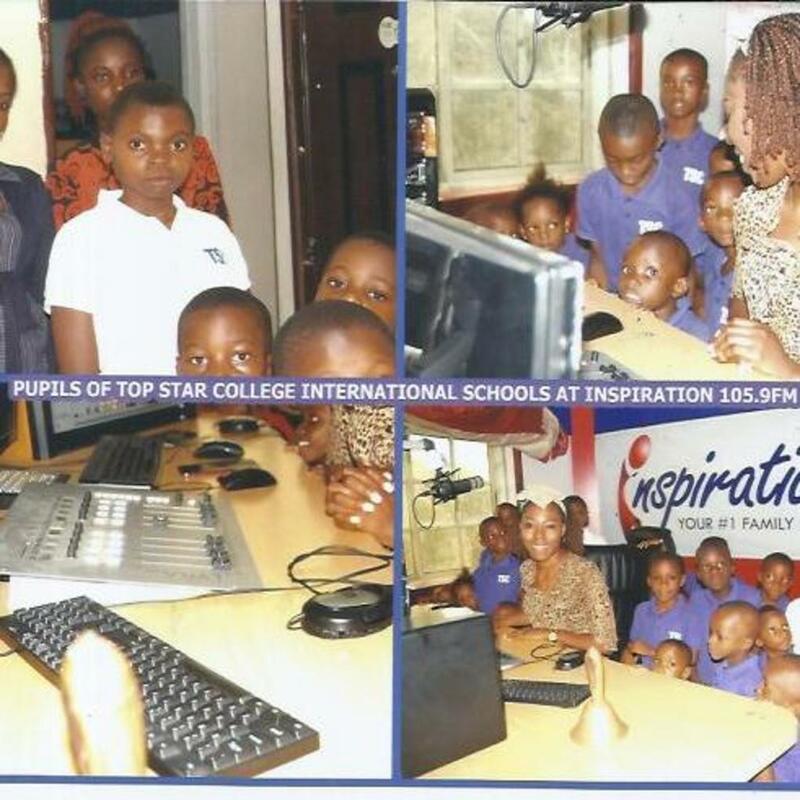 PUPILS OF HIGH SKILL CLUBS OF ENTREPRENEURS IN TOP STAR COLLEGE INTERNATIONAL SCHOOLS UYO, AKWA IBOM STATE.